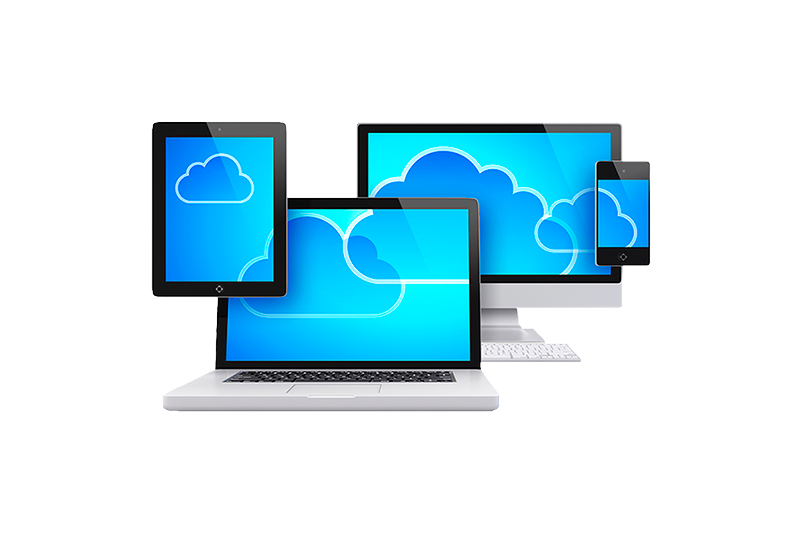 Cloud based services provide a platform that simplifies IT management for small businesses. It protects devices, data and people with a set of flexible services that can be managed and monitored remotely. Our central antivirus platform alerts when issues arise across all your networked devices. Content filters blocks online threats and reduces distractions on the web. Server and workstation issues are resolved rapidly with our built in remote access. Data is protected from loss or theft with regularly-scheduled online backups that run automatically.